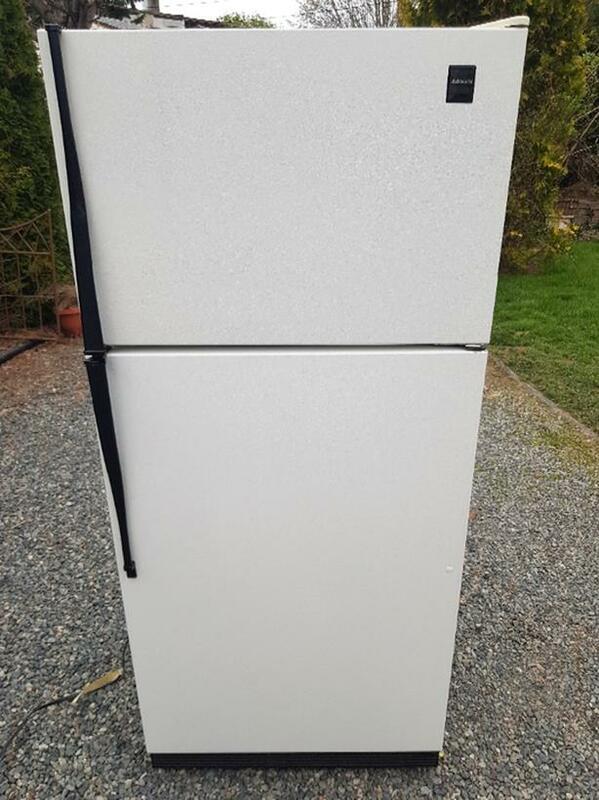 Admiral Fridge is in good shape. Measures 29 1/2 inches wide, 28 1/2 deep and 65 1/2 tall. Located in Duncan, I can bring to Langford.